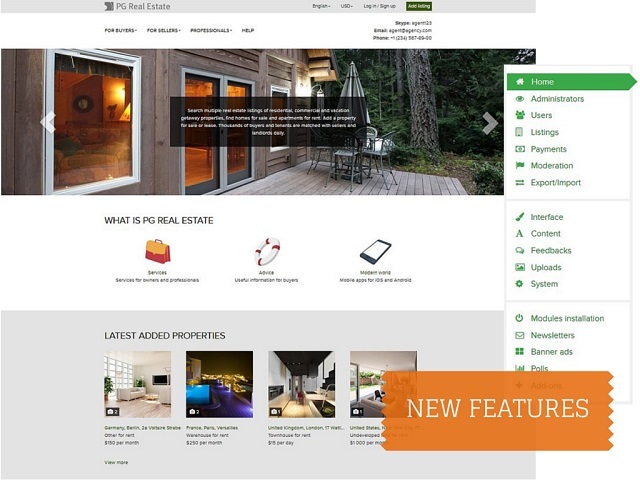 New features in PG Real Estate CMS and a special offer are available now. 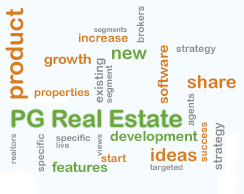 From November 2014, if you buy PG Real Estate CMS with open code and you will receive one mobile application for free. You can choose iOS or Android mobile application! The usual price of every mobile app is $199, so you save $199 on highly demanded feature. Do not miss this great opportunity! PG Real Estate template is now based on Bootstrap framework. This is our first step to responsive design in the real estate script and we will continue this development in the next versions. 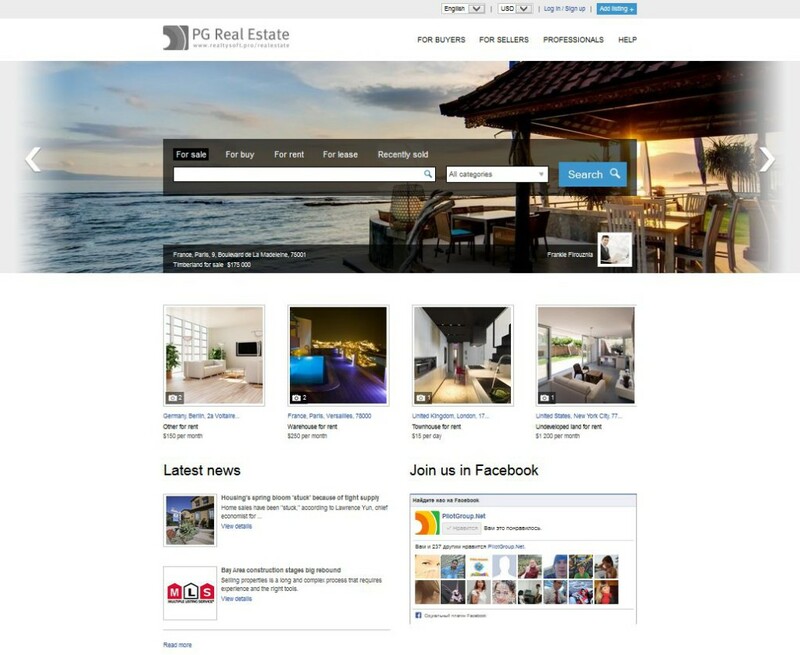 PG Real Estate got three new themes – with flat, gradient and round elements. You can choose any theme free of charge. The different between the themes is rather vague; however, we will implement more changes in the next releases. The admin menu is complemented by user-friendly icons. Two new dynamic blocks are available in Interface > Dynamic blocks section – information pages and information page. You can edit name, annotation, image and content of a dynamic info page in Content > Info pages > Dynamic blocks section. There is an option to display contact details in site header or footer (depending on your site template). You can fill in contact details in System > Contact details section. PG Real Estate now supports import of listings from a RETS compliant resource. The setting is available in Import/Export > Import section. There are slight improvements of mobile applications. Android app will notify when a booking request status changes; “Download iOS app” page will appear when iOS device is detected. There are also many minor improvements mostly suggested by PG Real Estate users. Contact us if you got interested in the special offer.